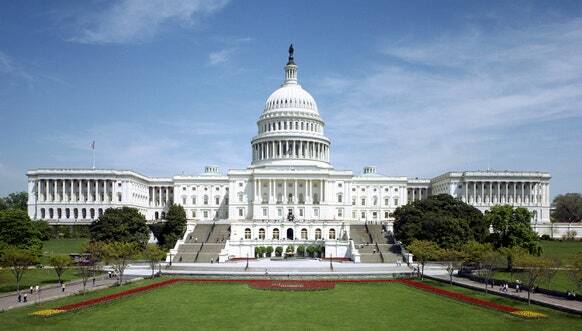 Various sectors of the US government are being shutdown after a new budget could not be agreed upon by the Senate. The bill, which would extend funding for the government until 16 February needed 60 votes to be passed. It received 50. The late night vote saw Republicans and Democrats butting heads. This is because the Democrats, lead by Chuck Schumer, opposed the bill due to Trump’s refusal to protect young immigrants. However, Schumer stated that Trump refused a bipartisanship – the Democrats would support the budget if he promised better immigration policies. The shutdown began today, on the 1 year anniversary of Trump’s inauguration. Thousands of workers will be on unpaid leave and ‘non-essential’ services will be closed until a funding bill can be agreed upon. Essential services such as air traffic control, prisons and national security will continue to run. But sectors such as national parks and monuments are facing closure. The last government shutdown occurred in 2013, and lasted for 16 days. It had little effect. However, this negotiation is important, due to midterm elections for congress coming soon. The undermined party would be more likely to lose the election. Both sides are quick to place the blame of the shutdown on each other. Trump claimed Schumer was putting “politics over national security”. Schumer replied that “the blame should crash entirely on President Trump’s shoulders”. Both sides still remain unwavering. There has been a struggle for some time now after Trump ended Obama’s Deferred Action for Childhood Arrivals program. The Democrats want a measure to protects 700,000 undocumented immigrants who came to the US when they were children. Trump’s notorious stance on immigration means that he will only agree to this after his budget plan is passed. Alongside this, he wants tighter border control and boosted funding for ‘the wall’. Discussions will continue over the weekend, with an agreement hoping to be reached in the next few days. I'm in my final year studying Scriptwriting for Film and Television.